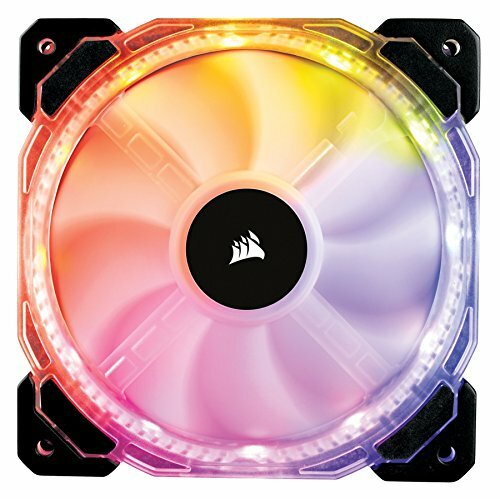 I'm looking at building something soon with almost identical components. 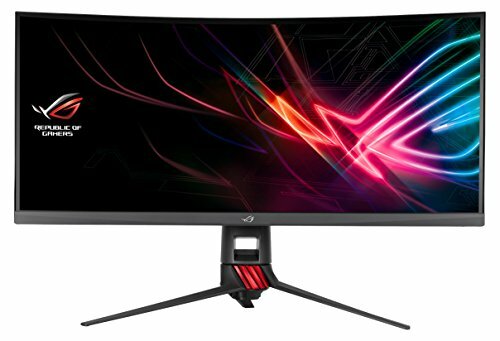 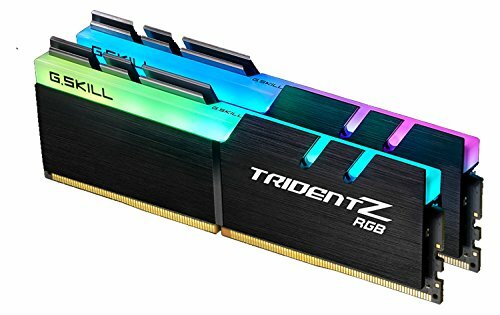 How do you find the integration of all the RGB components (particularly the G.Skill Trident), are you able to sufficiently control it with the motherboard software since I've heard people have had problems with it. 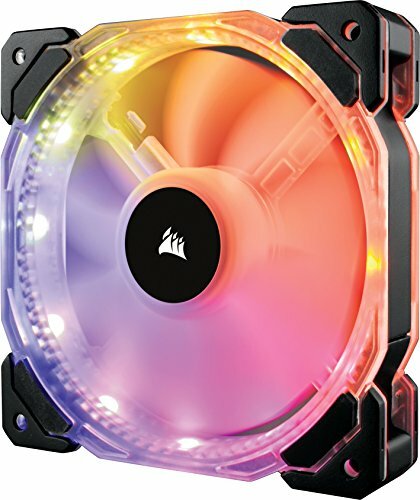 I've also received 1 feedback from someone online stating the mobo is buggy, even though looking good on paper, in regards to some times it doesnt read drives, stops outputting the video card randomly etc. 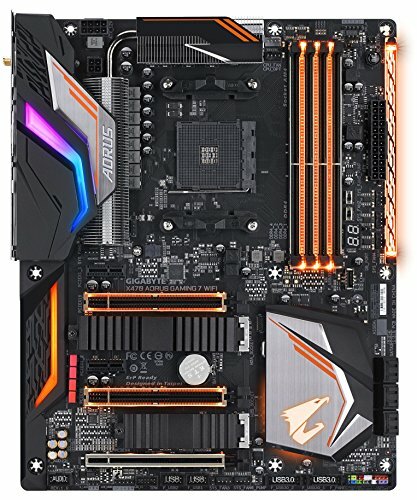 How is your experience so far with this mobo? 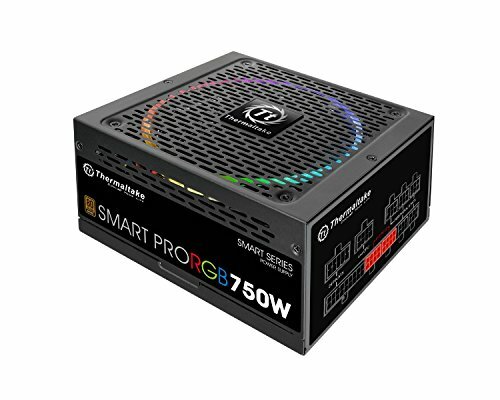 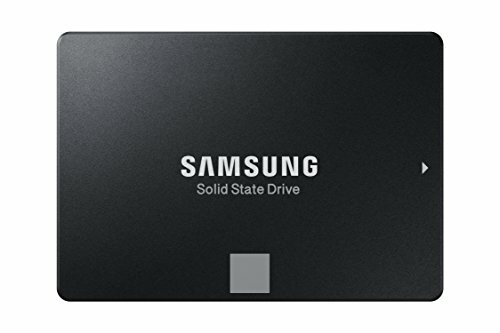 You spent more on your monitor than almost your cpu and gpu combined... Is 750w sufficient enough power?